The title of this composition conveys what the work is all about. 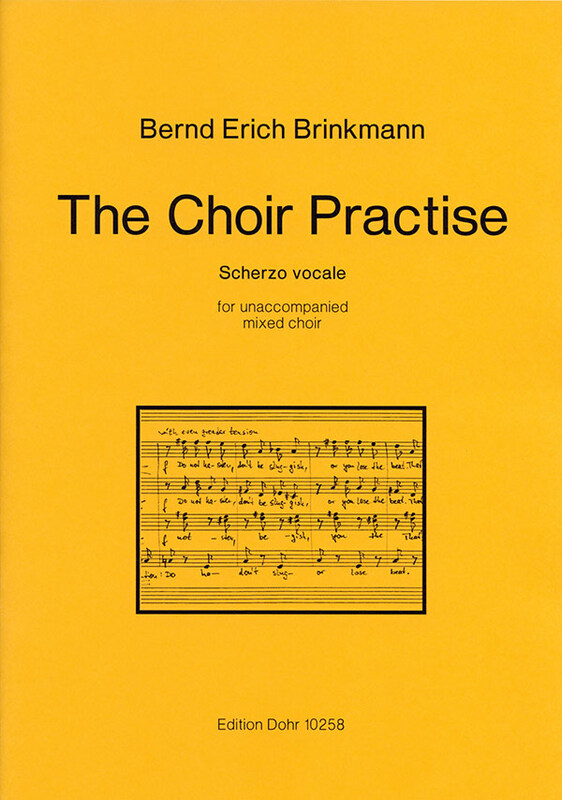 It covers all musical and vocal elements that any musical director would use during a Choir Practise; intonation, fluency, declamation, fugato and cantilena. 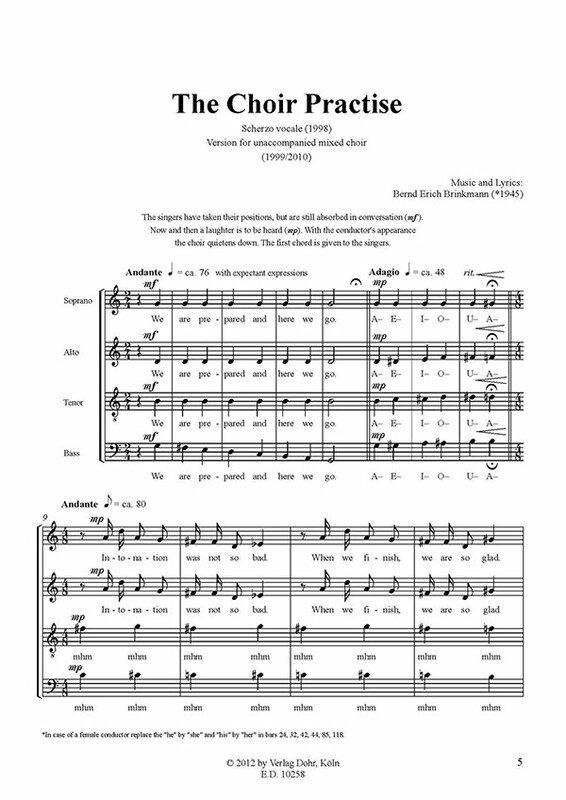 These elements are presented in a humorous way but musically correct, harmonically and melodically with added stage directions, representing the singers' reactions to the various exercises.